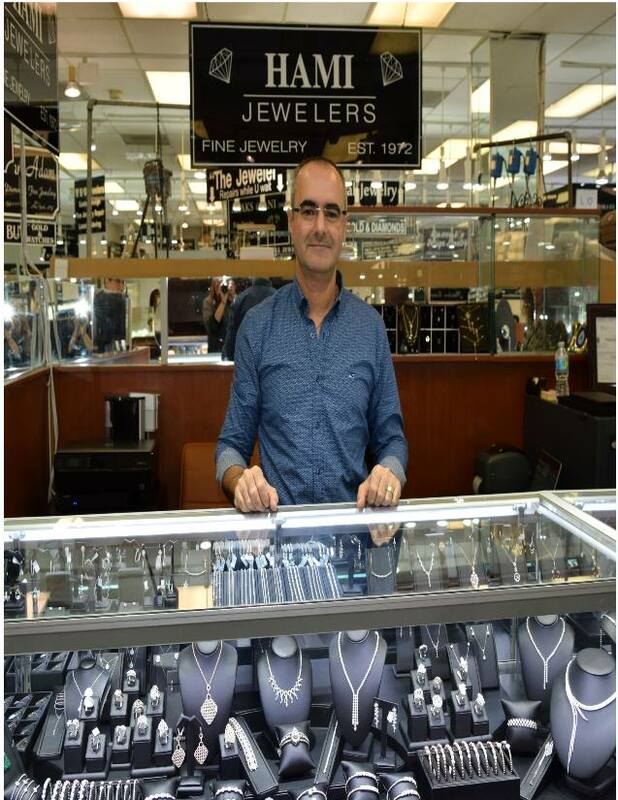 We’re a family owned and operated jewelry company located in Boca Raton, Florida. We handcraft stylish jewelries for your taste. WE MANUFACTURE AND DESIGN FINE EXCLUSIVE JEWELRY MADE OF 14K, 18K, 22K WHITE, YELLOW AND ROSE GOLD WITH VS DIAMONDS, WE SPECIALIZE IN CERTIFIED DIAMONDS, UNIQUE DESIGNS WITH BEST PRICES - RETAIL AND WHOLESALE!